Cool Hand Burg: More free books! Good news...more free books were spotted near Clinton and Carroll. 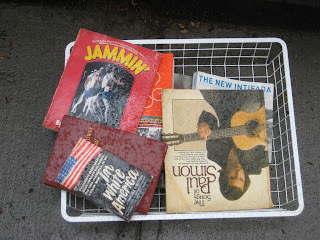 Books included: "Jammin'," "In White America," and "The Songs of Paul Simon."